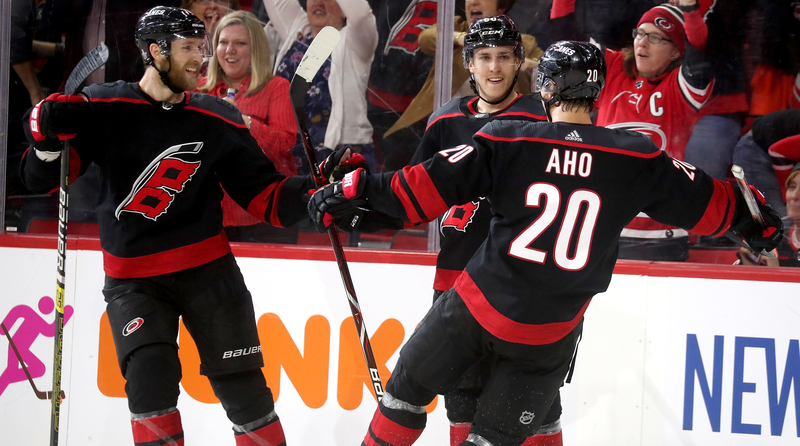 Carolina held on to an early lead to even its series with Washington, while the Blues scored three unanswered goals to stun the Jets and the Sharks force a Game 6. 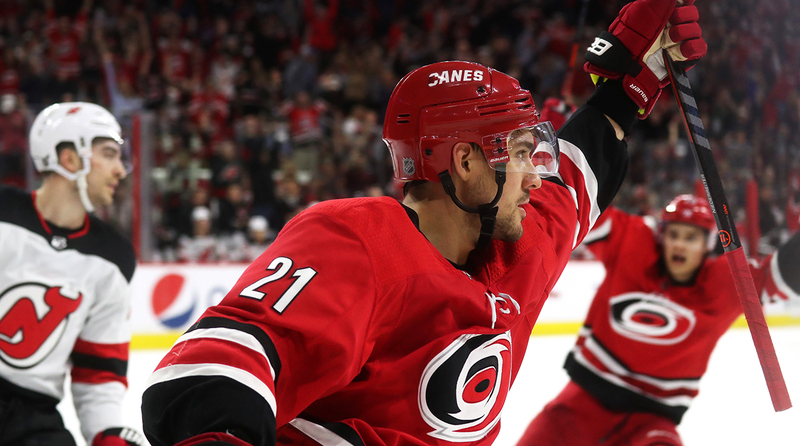 The underdog Hurricanes and Avalanche came out with commanding wins at home, while the Predators and Maple Leafs hung on to take their series leads. 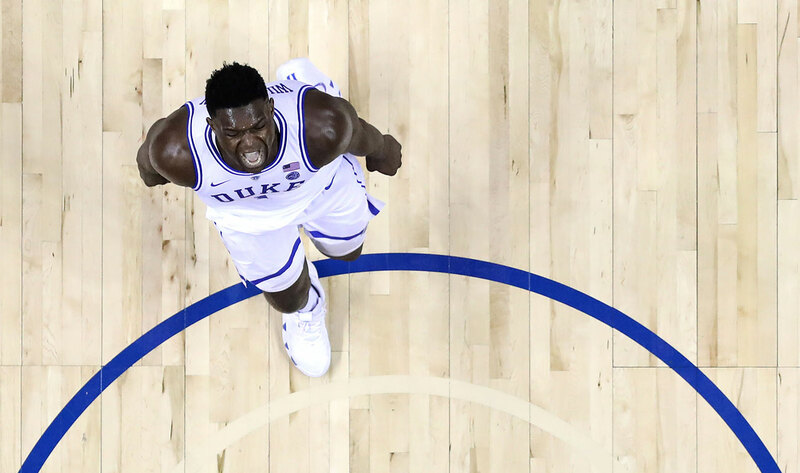 Ranking Bill Raftery's indelible phrases of March (and April): MANTOMAN! ... Big Fella! ... Onions! (of course) and more. 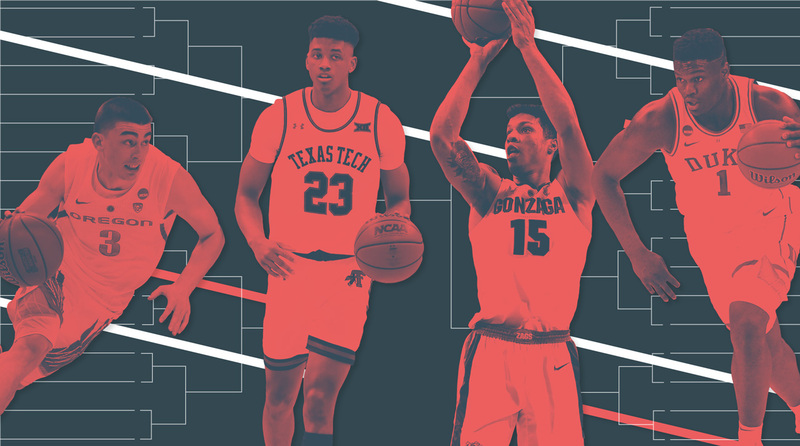 Re-Ranking the 2019 Sweet 16: Who Looks Strongest After Two Rounds? 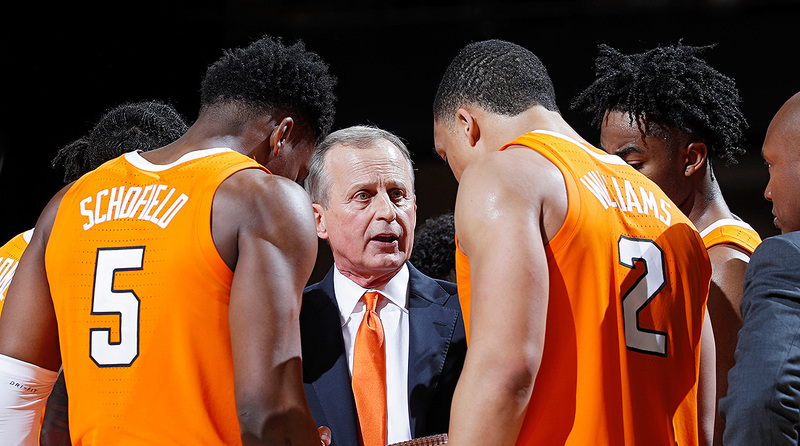 The Sweet 16 is full of chalk, but some teams are looking better than others through two rounds of March Madness. 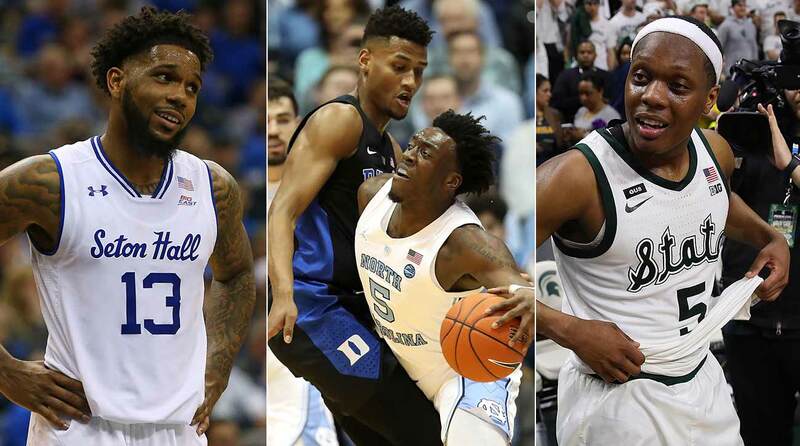 Every year, at least a few top-four seeds fall victim to the first weekend of March Madness. Who are this year's top candidates? 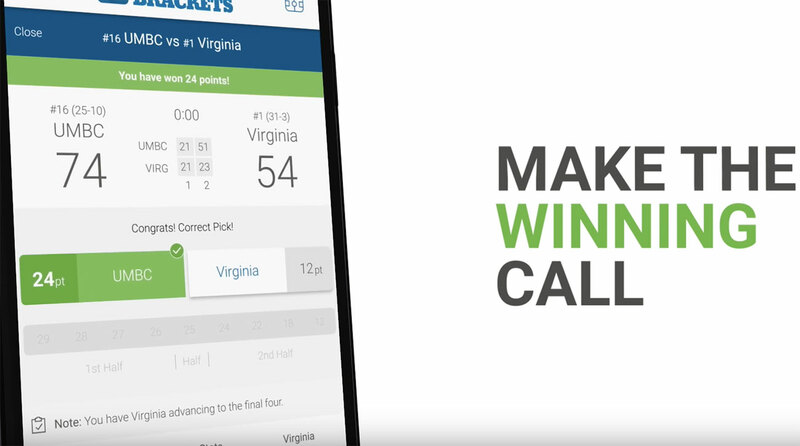 Do you have questions about SI's Realtime Bracket Challenge? We're here to help. 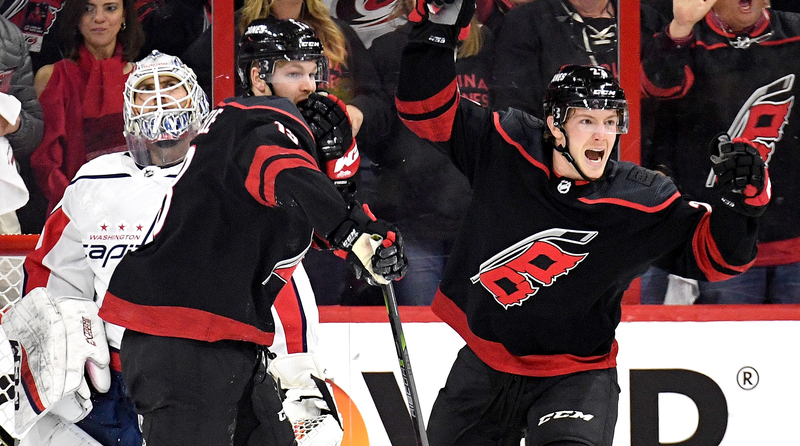 Redemption Rankings: Which Teams Have Scores to Settle This March? 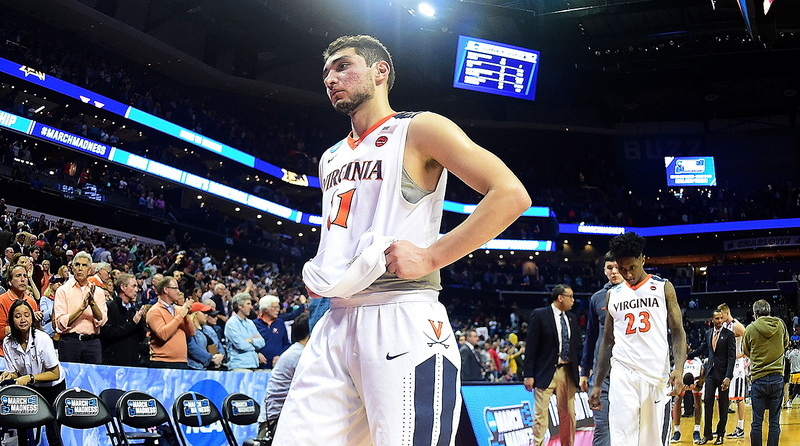 Virginia will be looking to redeem itself in the 2019 NCAA tournament after last year's historic upset, but the Cavaliers aren't the only team under pressure to bounce back. Michigan State gets the last word in the Big Ten, Duke gets a silver lining after another loss to UNC and everything else worth taking into championship week.